Coach house 3 is ideal for families or larger party getaways. Ideally located only 2 miles from Perth, Guests can have the best of both worlds, stay in a rural countryside setting but only a short distance to all amenities. Originally created as stables and coach houses for the 19th century Kinfauns castle the coach houses have been restored into luxury holiday accommodation finished to a high standard with careful thought given to guests luxury and comfort. on the ground level there is a a fully fitted dining kitchen with electrical appliances, a lounge with additional dining area,1 single bedroom and a downstairs toilet with basin.On the upper level there is 1 single bedroom, 1 twin bedroom, 1 double bedroom with a ensuite and 1 fully fitted bathroom. 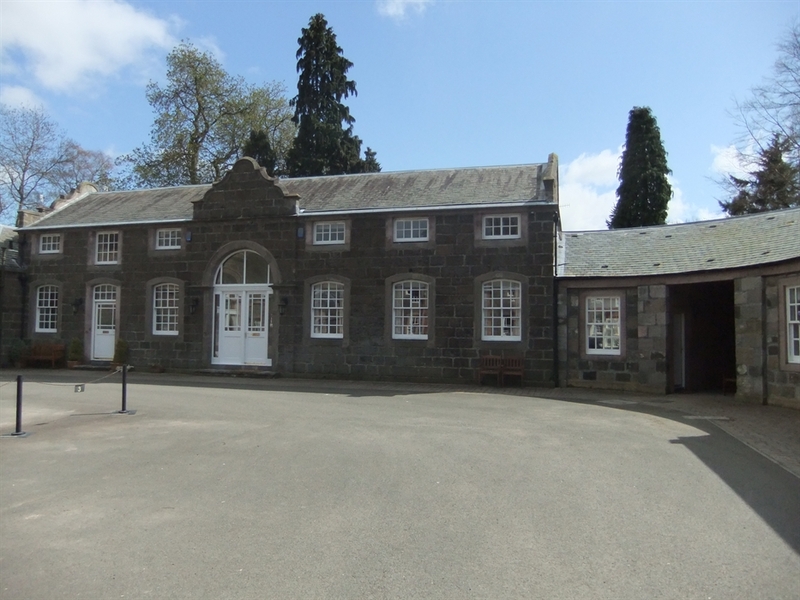 Set within the beauty of Kinnoull woodlands the location of the property lets guests enjoy the best of both worlds, stay in a rural country setting but only 2 miles from Perth, Dundee 20 minutes, and Edinburgh and Glasgow are within one hours drive. whether you wish to chill and relax or explore Scotland this is an ideal location to suit everyone. On site is the Kinfuans stables where guests can take riding lessons in the all purpose built indoor arena or for the more experience go on a hack through the beautiful country side. There is one of the most popular walks in Perth right on the doorstep, the walk up kinnoull hill herself to the famous victoria folly which has one of the most scenic views over Perthshire and Tay valley. Perth has many local attractions and events that run all year, The Race course is just 3 miles from the houses and has its racing fixutres from April to September every year. Nearby Scone Palace is a must see and it host events in its grounds included Rewind 80's and this year The BBC biggests music Festrival is being held from the 25th to 26th May. Mcdermid Park home of St.Jonstone Football club is holding a big pop concert on the 3rd June staring American legend Lionel Ritchie and Anastacia. Perth is renowned for her qualitiy of restaurants, Newly furbished theatre, concert hall,history, shopping and the Scenic setting along the bank of the River Tay. Whether you are attending an event or loooking for a holiday, look no further than the Towerview Coach houses.